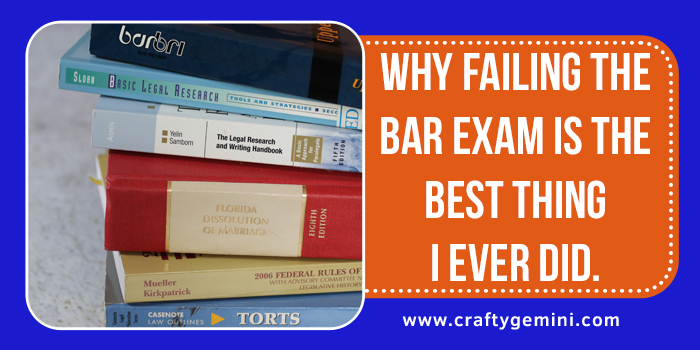 Why failing the bar exam is the best thing I ever did. 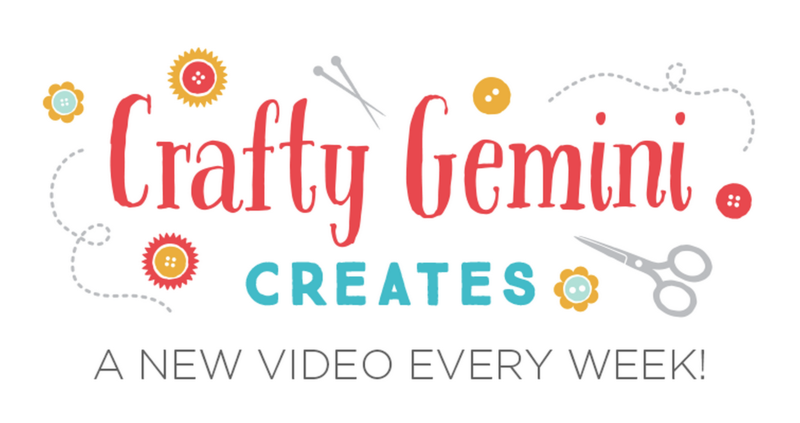 NEW YouTube Channel launches today & Giveaway! 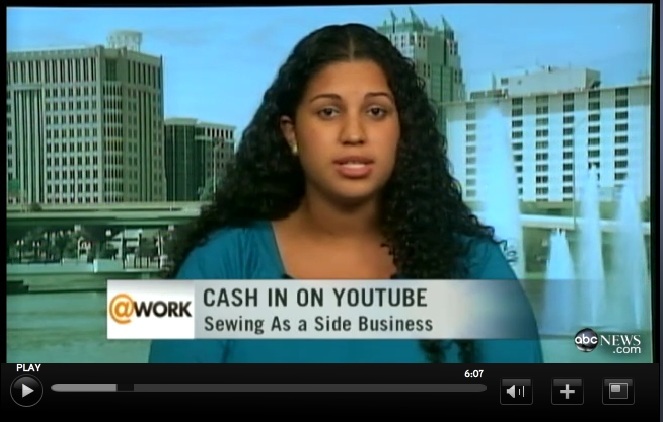 My first LIVE television interview!